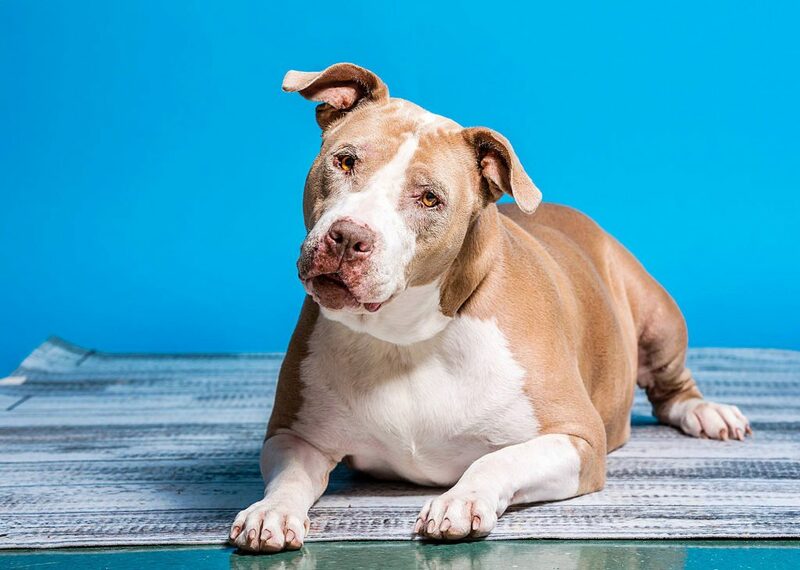 Carson City Dog License – Nevada Humane Society | With Shelters located in Reno, and Carson City, the Nevada Humane Society Caring is a charitable, non-profit organization that accepts all pets, finds them homes, saves their lives, and is recognized as a leader in animal sheltering and stewardship. Nevada Humane Society Carson City offers a one year city dog license. Proof of alteration status is required at time of licensing (if not indicated on the rabies vaccination certificate). A license tag must be attached to the dog’s collar/harness at all times. A late fee will be assessed if a license tag is not renewed by the expiration date. Before a dog license can be issued proof of current rabies vaccination, administered by a licensed veterinarian, must be provided. Rabies vaccinations are effective for one to three years, depending on the age of the dog at the time of vaccination and the dog’s prior vaccination history. Please complete and mail or bring your licensing application to Nevada Humane Society Carson City, 549 Airport Road, Carson City, NV 89701. Please make checks payable to Nevada Humane Society. All dogs in Carson City over three months of age are required by the Carson City Municipal Code to be licensed. A Carson City dog license is the best identification your dog can wear. If your dog is lost, a license will help officers reach you and return your dog to you. It also allows anyone who finds your dog to call us with the license number, therefore helping us find an owner. Licensing also may decreases the need for anti-rabies treatment following a dog bite incident.